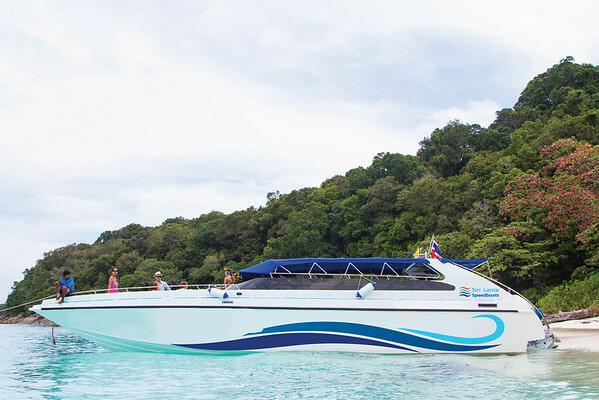 The Koh Jum to Trang Airport speedboat ferry transfer includes a 2 hour 15 minute speedboat speedboat ferry crossing from Koh Jum to Trang Had Yao Pier. Departing in Trang you will then join a minivan from the Trang Pier to Trang Airport. 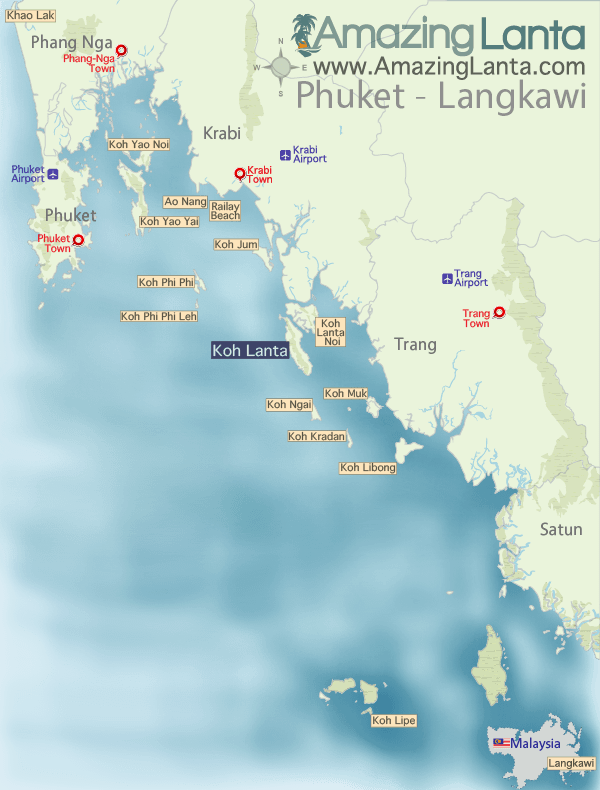 View the Koh Jum to Trang Airport speedboat ferry times and book ferry tickets online.